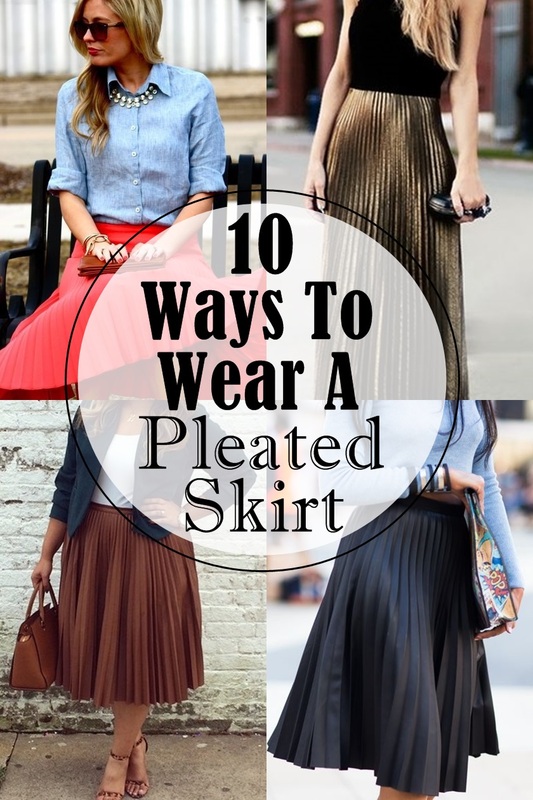 Pleated skirts are nothing new. They’ve long secured a space in fashion history, but just because grandma wore them too doesn’t mean they can’t look fresh and new now. I happen to be a major fan of them whether short and sweet, or long and glamourous. 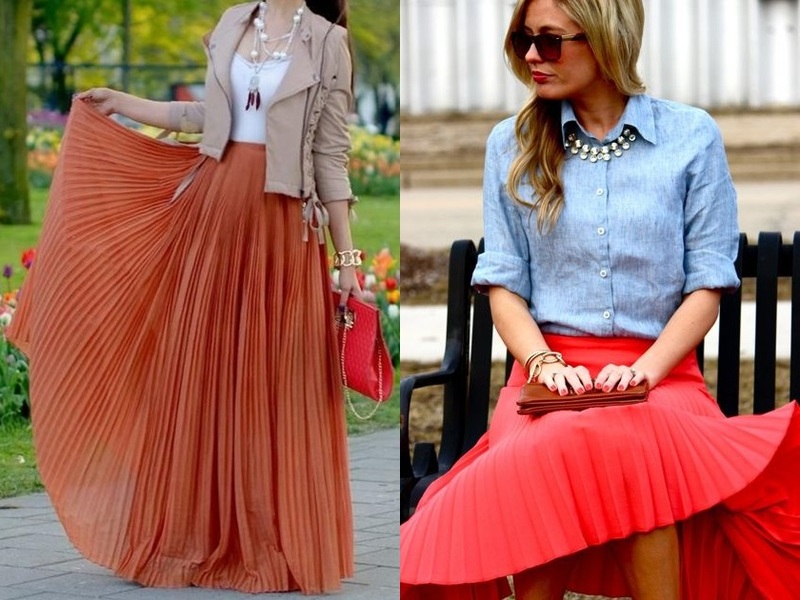 They’re perfectly feminine and lady-like - and not to mention they look good on just about everybody! 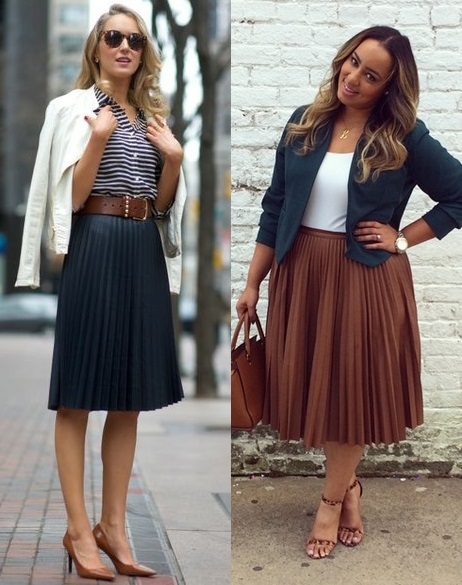 To prove that, I trolled the internet for 10 different ways to wear them year round. Take a look at these fab folds and tell me which is your fave!